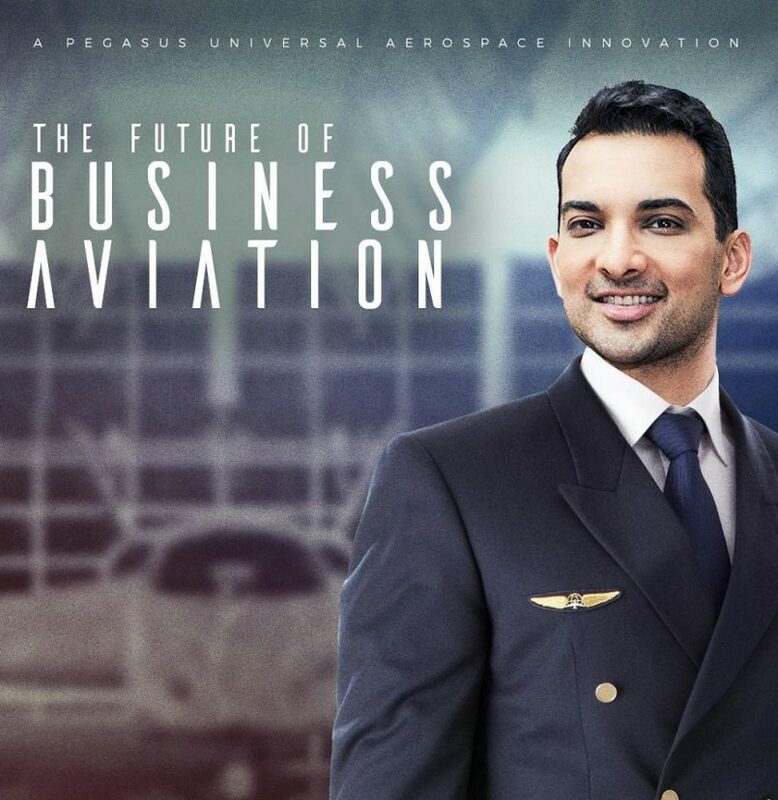 The brainchild of renowned aesthetic medicine practitioner, Dr Reza Mia – who not only makes people look fabulous at his practise, but is also an avid aeronautics scholar with an MBA and Masters in Finance, and is the founding CEO of Pegasus Universal Aerospace – is the brand new, South African first, The Pegasus Vertical Business Jet. 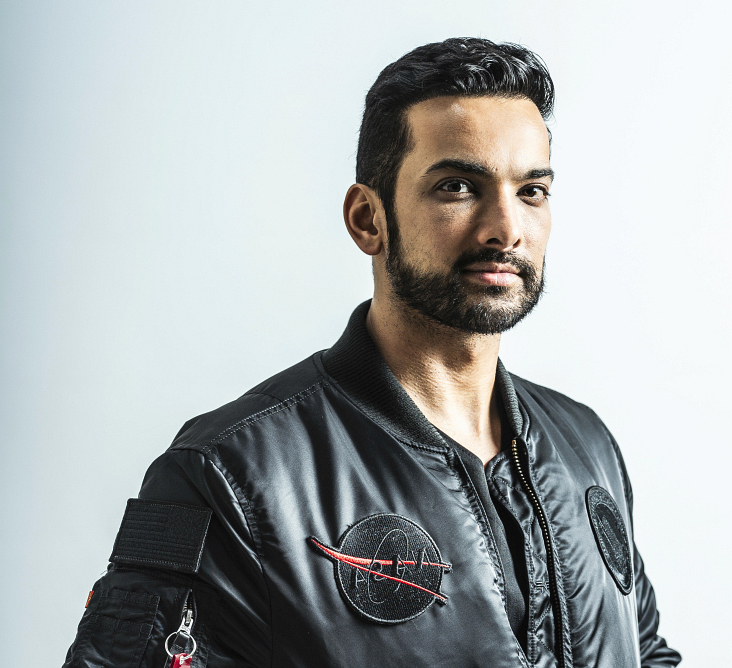 Innovation is important to Dr Mia, and the fact that he has just created the first airplane to provide true business jet performance coupled with helicopter convenience is nothing short of astounding. The VBJ® will make point to point travel feasible with multiple innovations that make the airplane safe and easy to fly, even for newly qualified PPL pilots, with a type rating of course. These include non flight critical peripheral structures, automated handling and enhanced spherical vision systems. With this plane one would be able to take off and land anywhere, whether it’s on a rooftop, a yacht, or a helipad – the possibilities are endless. Thanks to its cool-air fan technology, it’s even safe to land on grass or on wooden decks. In fact, Pegasus VBJ1 is heralding in a new era of point-to-point air travel. Its state of the art performance is unmatched by helicopters, piston engine planes and any of the tilt-rotor VTOL airplanes currently on market. This baby boasts a cruising speed of an incredible 796 kilometres per hour, up to six and a half hours flight length at maximum, and a whole bunch of other fancy stats, we are quite intrigued. Planes that can take off directly into the air without the need for a runway are, theoretically, an absolute dream for the commercial aviation industry. Vertical take-off and landing (VTOL) craft require less physical space and infrastructure to get into the air compared to traditional planes. Until recently, VTOL was something one associated with helicopters, high-tech military jets, or as featured in sci-fi cities dreamed up by Hollywood. Some say the world is not quite ready to embrace vertical take-off and landing aircraft, and that we’re light years away for such innovation in civil aviation to take off. Well, that’s about to change and the dream is about to become reality. We are more than happy to move with the times here at Sandton Magazine, and the fact that this creation has been born in South Africa makes us very proud indeed. Pegasus One VBJ® is about to change how the world’s elite travel and businesses operate with emphasis in developing relationships with government operations, corporate companies, VIP’s, medical evacuation, Anti-poaching, offshore & resource development, and companies, as well as A-list business executives, politicians and celebrities.